Wikipedia is a landmark in the internet. It provides an article on just about anything, a host of pictures and detailed information which is constantly updated. Just like Twitter, App developers love to develop Wikipedia clients with different functionalities for iOS devices. 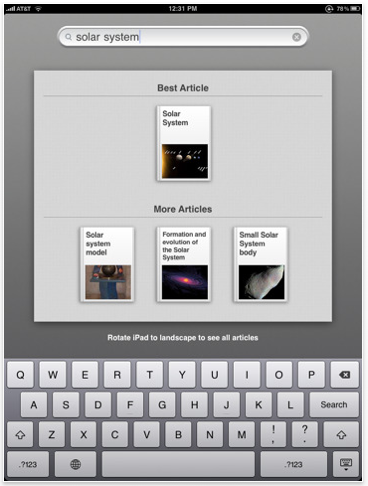 We take a look at the Top 5 Wikipedia Apps for iPad that bring the large database and power of Wikipedia to your iPad. Discover is an amazing Wikipedia client developed by the folks behind the popular CoolIris extension. 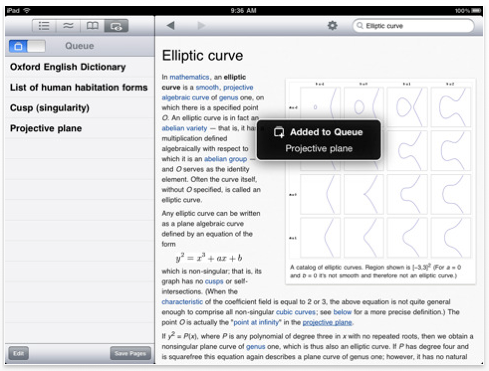 Discover brings Wikipedia to your iPad in a beautiful and elegant manner. The App has a gorgeous user interface and presents a new article from Wikipedia everyday as the homepage. Use the magical touch capability of the iPad to flick left, right, top or bottom and you’ll discover exciting new features. It even has a section dubbed “Photo of the Day” and it starts to download new content as you fire it up. Once you open a Wikipedia article, you’ll remain stunned by the interface. It present the article in a whole new way with great text, title and in a book-like manner. This Wikipedia client is more like a game. Based on your location the App displays a few important Wikipedia entries which includes famous streets, people and even some general information about the area. You could even search for a particular location using the inbuilt search and the App would display the details about that area. Unfortunately searching for regular Wikipedia entries without using location is hard. 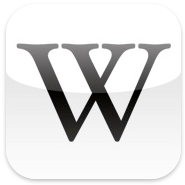 A perfect Wikipedia client for iPad that supports offline reading and bookmarks. It presents Wikipedia articles in the normal Wikipedia way with pictures and links. You could either tap to view a link or tap and hold the link to add the link to the queue. 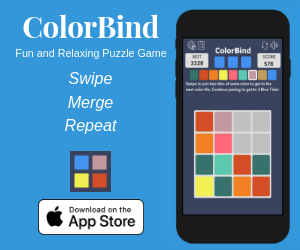 The App even has a lite version that can be downloaded via iTunes. Simplepedia is an awesome Wikipedia client for the iPad and iPhone. The App is just brilliant with offline reading, font customization, in page search and a great user interface. It even features a random article everyday and some news. You could search Wikipedia using the search bar and the App would also make quick recommendations. 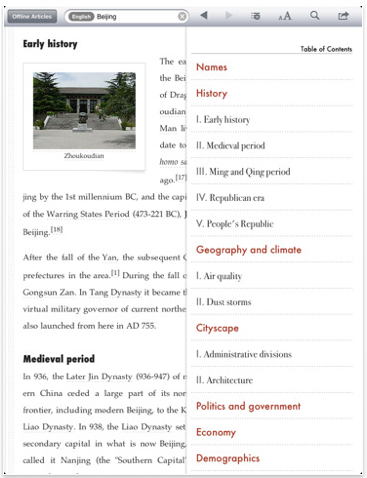 With a single tap you could access the table of contents and choose to save the article for offline reading. You could also choose to mail the article, update it or open it in Safari. 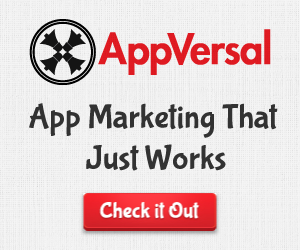 The App is electrifying and all these amazing features are available for free. 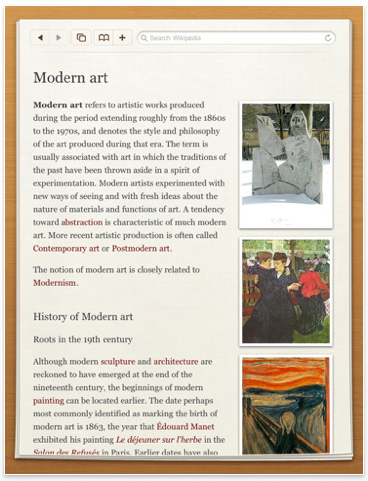 Articles for iPad presents Wikipedia articles in a fashionable way and has a great interface. 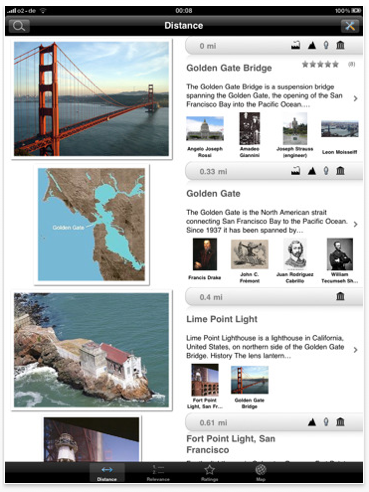 It has also won the Apple Design Award 2010 and lets you discover Wikipedia articles. 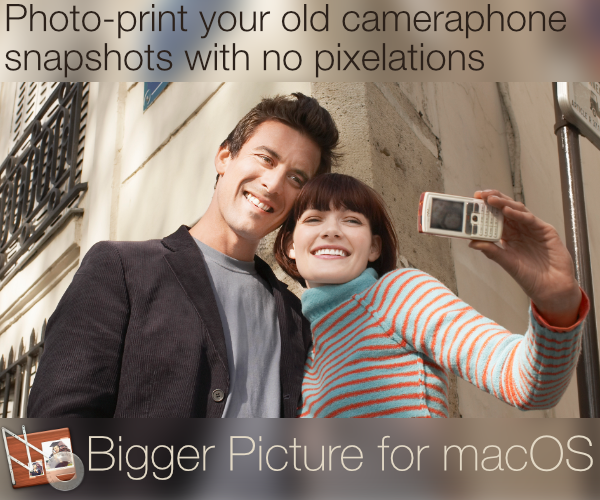 You can also save images from articles to your camera roll. The “Surprise Me” feature automatically loads a random article from Wikipedia. Just shake your iPad and the App would pop up an article that would interest you. Which App do you use to access Wikipedia? Do let us know in the comments section below.